With 1.2 million residents occupying 340 square miles of land, Dallas is the largest city in the Dallas-Fort Worth-Arlington metropolitan area — and the third most populous city in Texas after Houston and San Antonio. A business haven, Dallas is home to numerous Fortune 500 companies and corporate headquarters. Approximately 25 percent of the city’s residents are now age 50 or older. 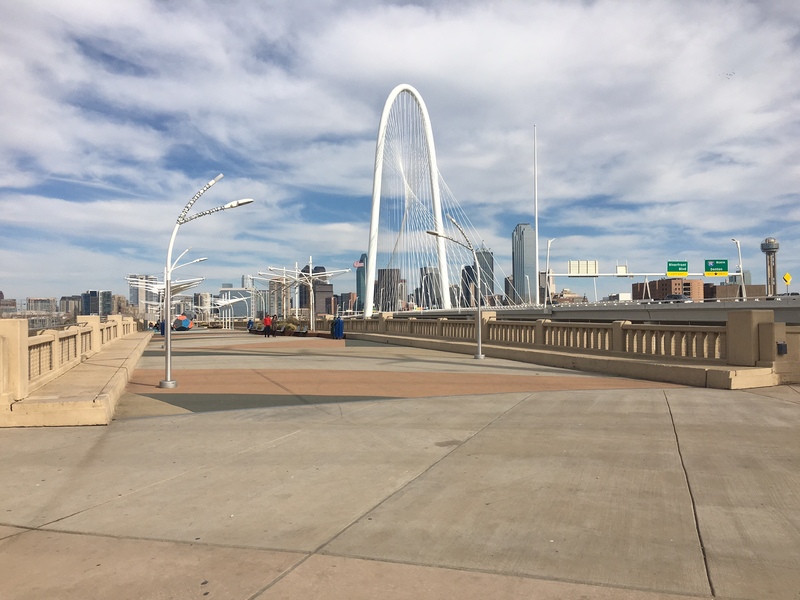 While Dallas is making efforts to become more walkable and bike-friendly, and it does have many downtown neighborhoods that are accommodating to pedestrians and bike riders, the area’s primary mode of transportation is the car, especially in areas beyond the reach of city buses and light rail. • MY RIDE Dallas a service dedicated to helping older adults and people with disabilities find and connect to transportation options. Plans are underway to establish a coordinated team of community partners, where major agencies in the city will be represented, to address gaps in the 8 domains of livability.